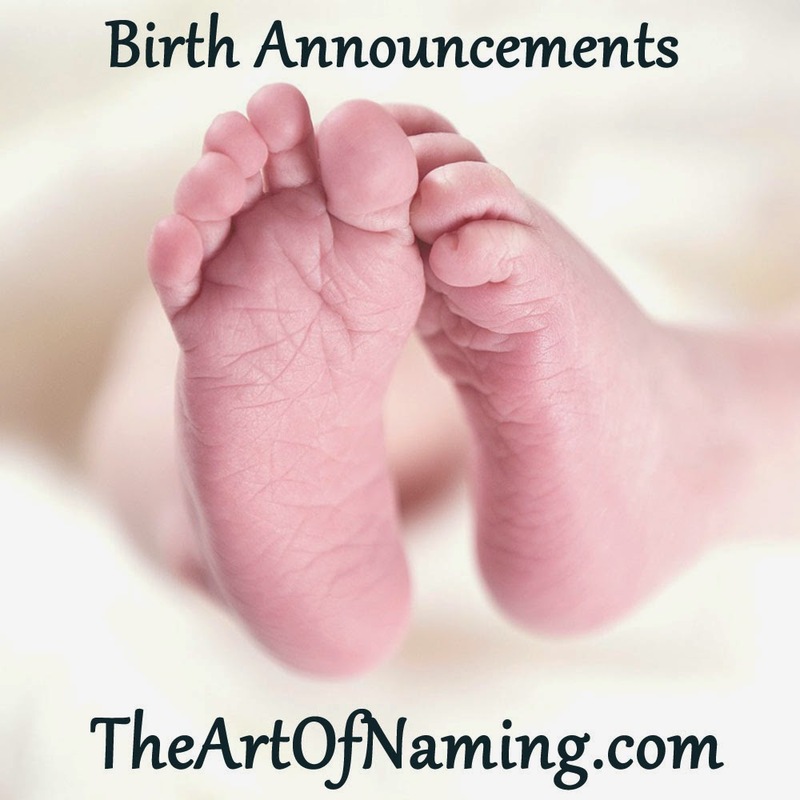 These names are taken from real babies who were featured in recent hospital announcements. 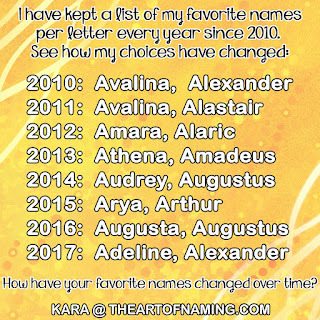 These are all first and middle names; no last names were included. Which of these do you like? Are there any that you dislike? If you had to pick one to use, which would it be?